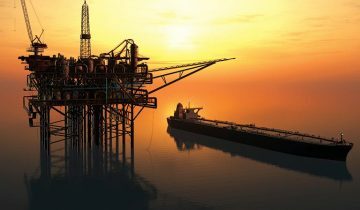 Turbo-Mech is committed to providing up to date corporate information to existing and potential shareholders. 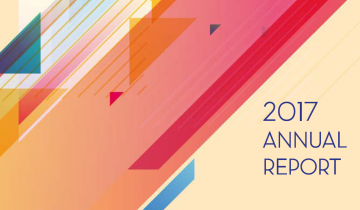 This section will be updated to reflect all regulatory announcements and statements to shareholders. 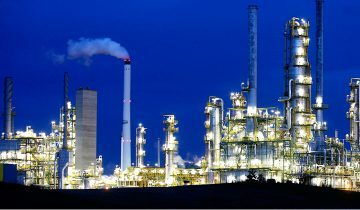 View the latest or historical announcements made by Turbo-Mech Berhad by following these links as provided on Bursa Malaysia site. 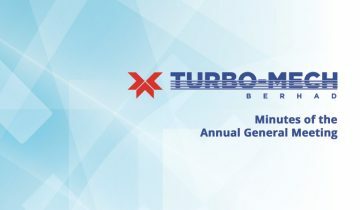 The 9th Annual General Meeting (AGM) of Turbo-Mech Berhad will be held at Tiara Rini Ballroom, The Royale Bintang The Curve Hotel on Monday, 21 May 2018 at 9:00 a.m.
31 Dec 2018 - The Group achieved revenue of RM13.1 million and gross profit of RM5.3 million during the current quarter. The Group revenue recorded at RM45.2 million compared to the results of RM40.1 million in the previous financial year. Minutes of the 9th Annual General Meeting (AGM) of Turbo-Mech Berhad held on 21 May 2018 at Tiara Rini Ballroom, The Royale Bintang The Curve Hotel.